Buying used is a great way to become a Porsche owner without breaking the bank, but a low price doesn’t necessarily mean the car is a good choice. The Revolution Porsche team have put together a series of buyer’s guides to help you sort the bargains from the bangers. We also offer a full Pre-Purchase Inspection and Report service at our Brighouse workshop to give you an informed opinion about the condition of the used Porsche you are thinking of buying. Contact us for more details or to book in a car. 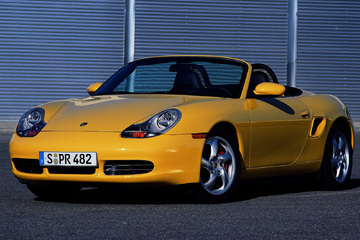 Buying a Porsche Boxster 986? Here’s what you need to know. 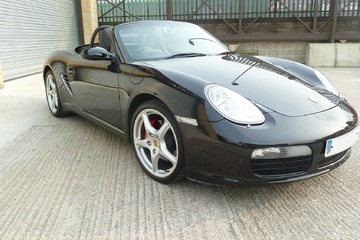 Buying a used Boxster 986 is one of the most affordable ways to become a Porsche owner, with some models now available for less than £5,000. 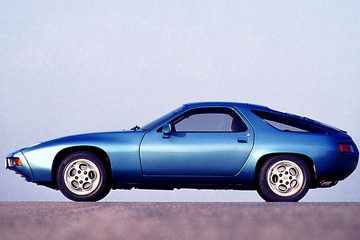 Pick the right 986 and you will get a genuine bargain, but there is also a chance you could end up with a money pit, so it really pays to know what to look out for before you start your search. 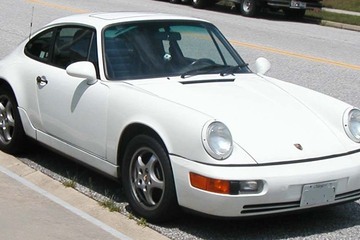 Buying a Porsche 964? Here’s what you need to know. 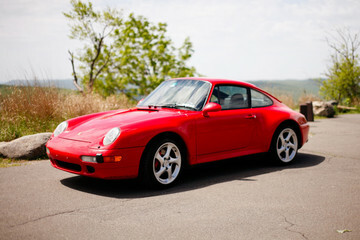 The Porsche 964 has become highly sought after in recent years and prices have risen as a result. There are some great examples of this generation of the 911 available if you have the right budget, but there are also some potential money pits around, so it pays to know what to look out for. 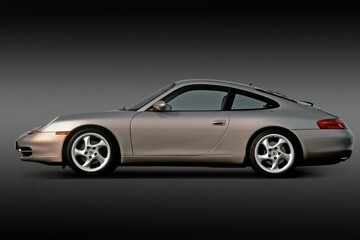 Buying a Porsche 993? Here’s what you need to know. The Porsche 993 is one of the most desirable used sports cars on the market, with enthusiasts queuing up to get their hands on them. Unfortunately, that means you won’t be able to secure one for a knockdown price, but take a careful approach to buying a 993 and you can make sure you end up with a great car. 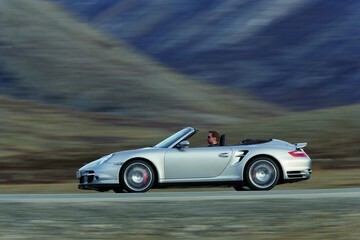 Buying a used Porsche 997? Here’s what you need to know. With used prices now starting at less than £20,000, the 997 is becoming an affordable option if you dream of owning a Porsche 911. Take a considered approach to buying a 997 and you could land yourself a real bargain, but it is also possible to make an expensive mistake if you don’t know what you are looking for. It’s reached that time of year when you can daydream about cruising round Britain’s rural roads with the roof down and the sun (occasionally) streaming in. A Porsche Boxster is ideal for this kind of relaxed summer motoring, but if you want extra power you face a choice of used 911s – Cabriolet or Targa? Why buy a used Porsche Cayenne? When Porsche decided to move away from its heritage and launch an SUV in 2002, the move wasn’t universally welcomed by the marque’s traditional enthusiasts. 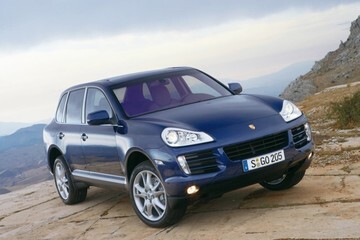 However, the Cayenne found its own fans and has proved to be a real sales success. 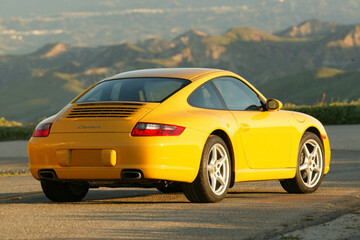 Owning a Porsche 911 has never been a more attainable dream, thanks to the low prices and easy availability of the 996. With the help of some careful checks, you should be able to pick up a bargain, but get too excited about that sub-£10,000 price tag and your 996 could turn out to be a very expensive headache. Buying a used Boxster 987 is a great introduction to Porsche ownership, with the kudos of the brand and excellent performance, all for an affordable price. But purchasing a second-hand car is never without risk and there are a range of potential issues you need to look into before you part with your cash.